The foundations of homes and commercial buildings should be inspected annually to identify cracks or fissures in the block, or poured concrete walls. Gaps between ground surfaces and foundation walls are also an indicator of water ingress which can result in basement leaks, mold, damage to finished basement interiors, and deterioration of the structural foundation walls. The key to a dry and sound basement structure is to insure that there is proper grading away from the foundation, and to have sound waterproofing. 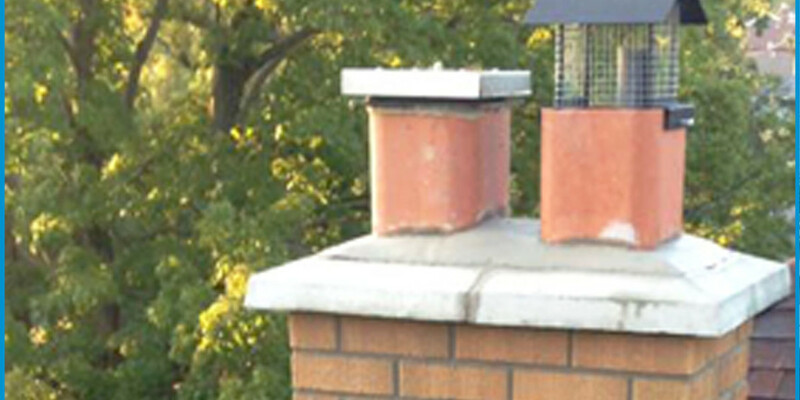 Different contractors offer different solutions for waterproofing at various price points. AVENUE ROAD MASONRY insists on a specific approach to insure a lasting and comprehensive solution to water ingress at foundation walls and footings. The process involves excavating (which under certain circumstances; may involve hand digging, in tight access conditions); to below the footing. Exterior foundation walls are cleaned by wire brush and or water blasting, to insure a clean surface. 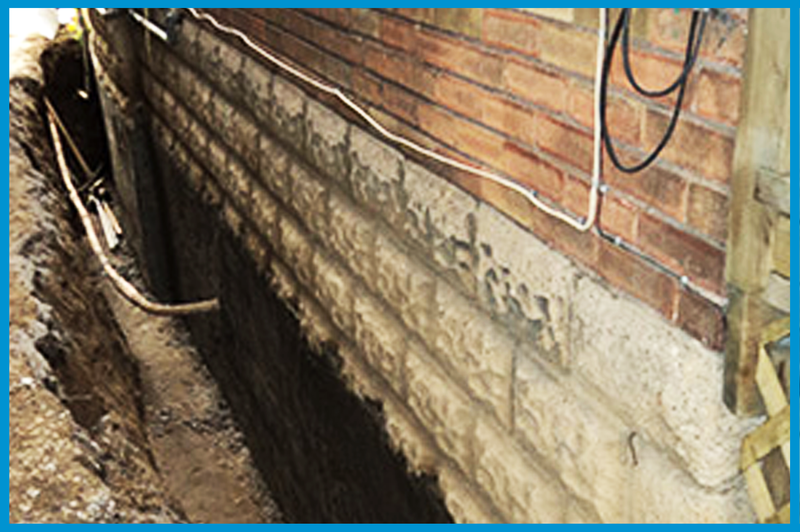 In the case of a block foundation; cracks and deficient mortar joints are filled with hydraulic cement. A concrete parging of the walls surface is completed to provide additional protection and to insure a clean surface for proper adhesion of waterproofing materials. New weeping tile; with filter cloth, is embedded in a bed of fresh gravel at the footing. An additional filter cloth layer protects further from silt infiltration. 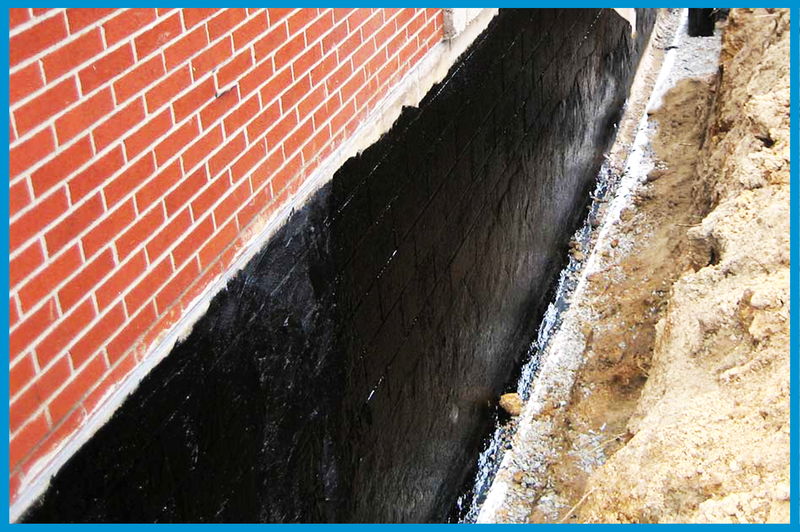 Once the wall has cured, a superior liquid foundation coating or Aquablock™ is liberally applied, and a poly membrane is installed to help maintain the integrity of the waterproofing base layer. Finally; a dimpled plastic membrane is applied over the waterproofing layer which provides additional drainage protection. Earth is restored, and a positive grade is created to shed water away from the foundation. Waterproofing can be completed in a progressive manner around the home; as need dictates. Some homes that have no access between neighbouring homes; may require waterproofing solutions completed through the interior of the basement. 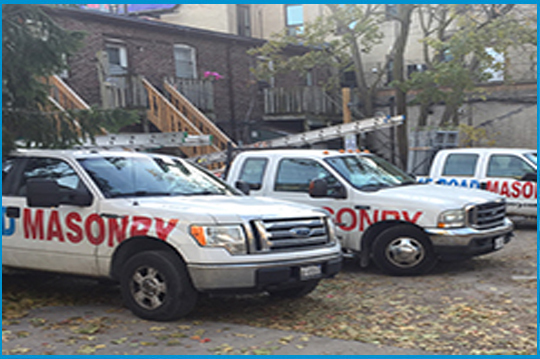 These projects can involve trenching, sump pumps and structural masonry repairs completed from the interior. Concrete foundations, characteristic of construction within the last 30 years; commonly exhibit cracks which result from settlement. This can be observed even on newer built homes. Repairs can be completed involving injecting epoxy and or re-parging of affected areas. 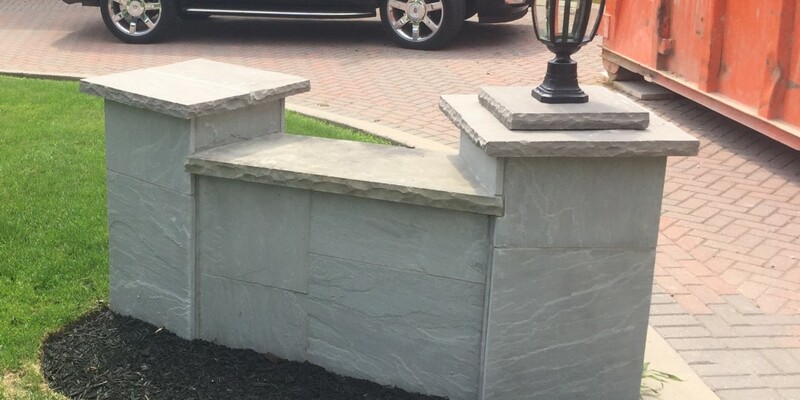 For sound assessment and quality workmanship that includes a warranty that can be depended on; contact AVENUE ROAD MASONRY. We invite you to view our abundant testimonials, which discuss our quality and professional service.